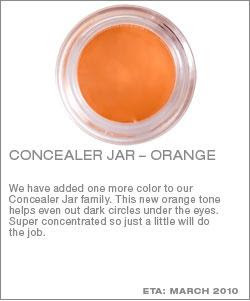 An orange color corrector! 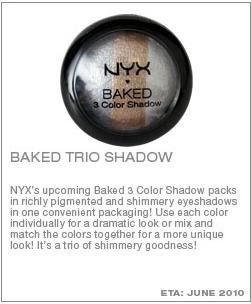 Although I ranted a little about the correctors for NYX concealer jar over here, I still feel like trying this. There's more on NYX's website. 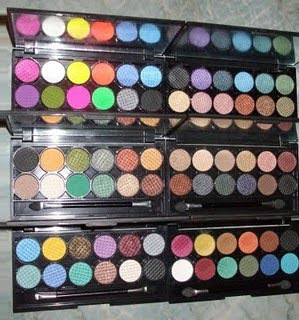 More palettes, new colours. All coming up within the next few months. The Push-Up Bra for Eyebrow cracks me up. Sleek Makeup is finally launching their website in a few more days. That means I can finally get my hands on them. Their 12-eyeshadow palettes are highly raved on Youtube for its affordable price and great pigmentation (but they crumble easily).